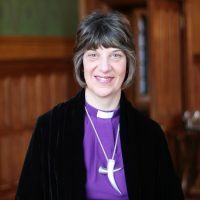 Bishop Rachel made her introductory speech in a debate on women's empowerment and representation in th UK, to link with and highlight International Women's Day on Tuesday 8 March. “This is a maiden speech, my Lords, and I would crave your indulgence.” So began the maiden speech of Baroness Elliot of Harwood in November 1958 – The first female peer to speak in this house. She went on to say “except for Her Majesty's gracious Opening of Parliament, probably this is the first occasion in 900 years that the voice of a woman has been heard in the deliberations of this House”. 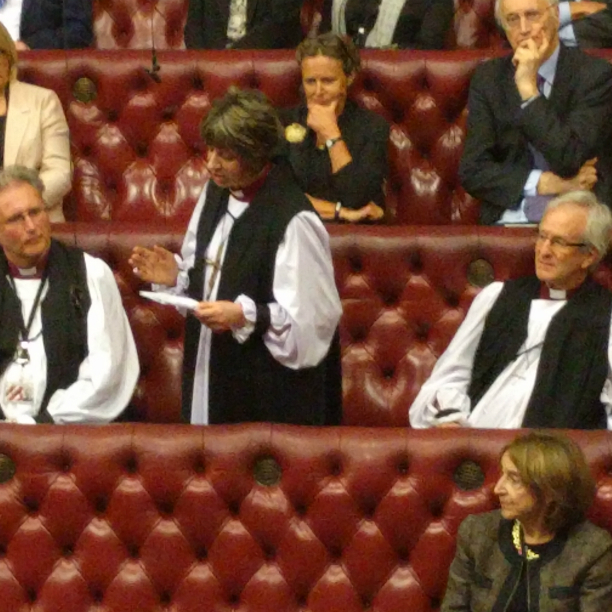 I cannot make that claim but it does feel poignant to be participating in this particular debate as the first female bishop to be introduced as a Lord Spiritual. And it is on that note that I want to thank your Lordships for the overwhelming warmth of welcome I have received, and for the most helpful practical support given by the officers and staff. I began professional life in the NHS as a speech and language therapist and I am mindful that almost as soon as I started work, the profession was in the spotlight in the context of the Equal Pay act. The legal claim was that speech & language therapists – predominantly women – were doing work of equal value to that of male clinical psychologists. That action was eventually settled successfully in the European Court of Justice. My work with children and families as a speech and language therapist fuelled my interest in communication, relationship and connectedness. Together these are a powerful key to understanding and interpreting what it means to be human and made in the image of God. My call to ordination was not something I welcomed, but I knew that as a follower of Jesus Christ this was about saying ‘yes’ to an ongoing journey of becoming the woman I was created to be. In the early 90s women could not be priests in the Church of England, and so when I went to theological college in Oxford I never imagined that one day I might be called to be a Bishop. Whilst there, it became possible for women to be priested and when the very first women were ordained as priests here in England in 1994, I was abroad on a placement in South Africa, just as that country was leading up to its first post-apartheid elections. This was another pivotal time in my desire for all people, irrespective of colour or gender, to fully flourish. And all of this is connected to my abiding interest in conflict resolution and how people stand together in places of difference. In a world of diversity, including gender, conflict will always be part of everyday life and we need to learn to live it well. What we see across our world is that people are threatened by “the other”. Over the years, I added my voice to the debate to enable the consecration of women to the episcopate, and my starting place was always the firm conviction that all people are created equal in the image of God and called to use their gifts to the glory of God and the flourishing of all. Now I’m conscious that part of my responsibility in this maiden speech is to give your Lordships a snapshot of the Diocese in which I serve. Prior to becoming a Bishop I had spent my entire ministry in London, latterly in the wonderful boroughs of Hackney, Islington and Tower Hamlets. 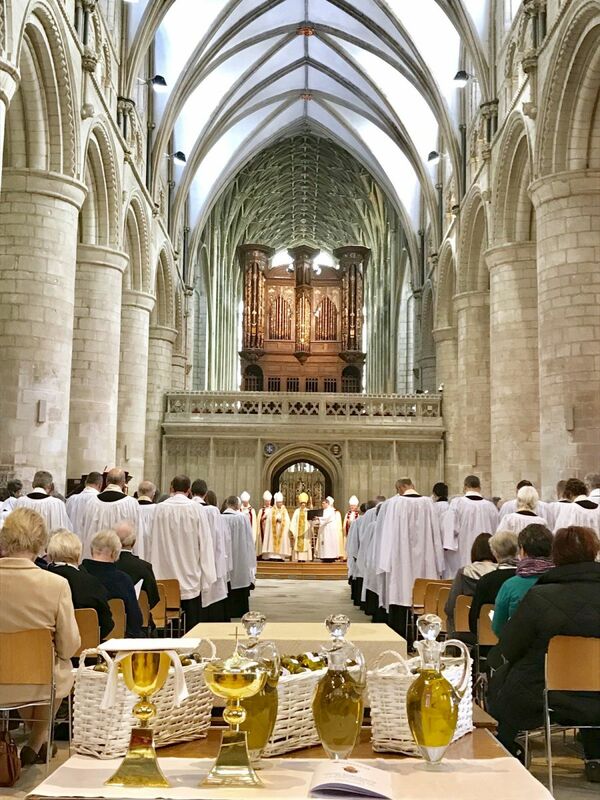 It was therefore a great surprise, and somewhat daunting, to be appointed Bishop of Gloucester last year, and extremely humbling to become the first female diocesan bishop. 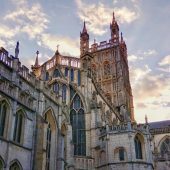 The Diocese reaches into counties around Gloucestershire, from Warwickshire in the North and down to Chipping Sodbury in South Gloucestershire. The Forest of Dean forms the western part of the diocese; and to the east the Cotswolds deanery runs into Oxfordshire. In my first six months I have discovered what a wonderfully diverse diocese it is: Urban areas, market towns, tiny villages; Areas of Outstanding National Beauty and areas crying out for regeneration. There is great affluence and significant poverty. The Diocese has a glorious cathedral and almost 400 churches. We have chaplains serving in schools, prisons and hospitals; and many clergy and lay people working together both in traditional and pioneering ways to share the transforming hope and love of Jesus Christ among an ever-growing population: By 2031 it is predicted that there will be over 30,000 new houses within the Diocese. It is in this context of the old and the new that the Church is seeking to connect with people’s hopes and needs across the diverse range of communities; working alongside other Christian denominations, people of no faith and people of faiths other than Christian. There are food banks, debt advice centres, work with children and families, youth projects, lunch and breakfast clubs, work with refugees and asylum seekers, and lots of connection with art, music and sport in a part of England which hosts numerous festivals, shows and sporting events. And I am particularly excited by the huge contribution made to human flourishing through the work of 116 church schools. 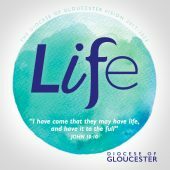 I also want to mention those within the Diocese who serve the common good in ways to keep us safe, amongst them NATO’s Allied Rapid Reaction Corps and GCHQ in Cheltenham whose work began at Bletchley Park, where of course 75% of the codebreaking workforce during World War II were women. But International Women’s Day is not about gender competition but gender parity: Women and men, girls and boys, being of equal value and enabled to fulfil their potential. It is for this very reason that I have chosen to spend much of Holy Week in Eastwood Park women’s prison. And it is the reason that I am committed to supporting the work and campaigns of those who seek to engage with the unequal treatment of women across the world. 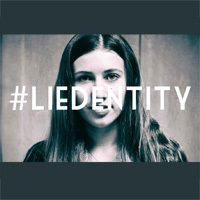 The Gloucestershire online pupil survey has enabled us to listen to the voice of young people, and it is concerning that over the past 10 years more young people report not feeling confident about the future, with girls feeling less confident than boys. Such findings are reflected in other national reports such as those of the Children’s Society. International Women’s Day reminds us that we have much work yet to do together to work for the flourishing of women worldwide as well as in the UK. Baroness Elliot in her maiden speech said that she would “try to set a precedent and be short and to the point.” In this I fear I may have failed, but I hope that my words may have enabled us to further take note of the progress made in the UK in the areas of women’s representation and empowerment. And I thank your Lordships once again for your warm welcome.